Touchy Subject: When someone else’s kids are acting up, do you step in to discipline? Accelerating your career doesn’t always downshift easily into family time. 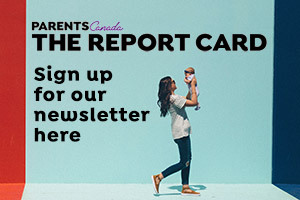 We at ParentsCanada have spoken to a lot of high achieving moms and dads over the years. Here are some of their tips on how to strike a balance between work and family. Babies cry. Little girls and boys cry. But somewhere on the path to manhood, crying becomes socially unacceptable for boys. What makes some boys feel like it’s okay to cry, and others feel like they’re less of a “man” if they do? The next Steve Jobs and Elon Musk are going to have to come from somewhere…why not from your home?